Tassos Kotzanastassis of 8G Capital Partners sees Greece as “back on the map” for two main reasons; firstly, that Greece seems to be in a recovery path in terms of the economy and secondly it is benefitting from a late cycle play as the core markets become too expensive. Kotzanastassis, highlights increased transactions over the past few months on the NPL side from private equity funds where a couple of large 1billion plus portfolios have changed hands whilst on the core part the market some prime assets have been traded – mainly to the REITS. 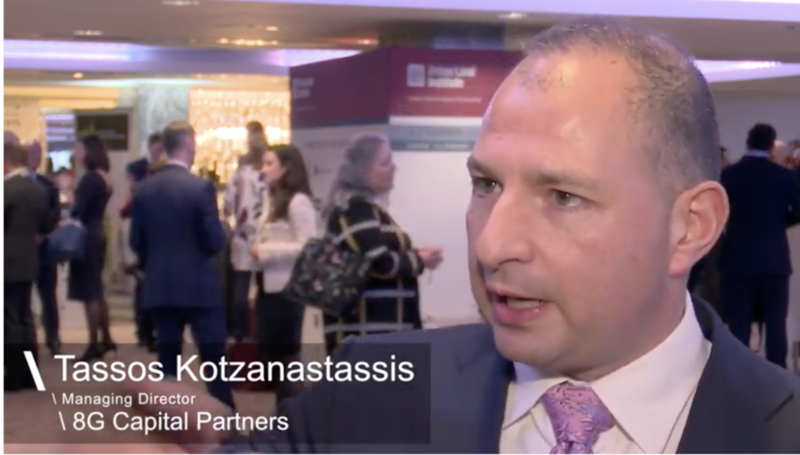 Kotzanastassis sees potential headwinds from the upcoming election cycle in Greece and issues around the credit-less recovery given that the banks are still burdened by the heavy NPL legacy and so are unable to fund the recovery. Kotzanastassis highlights concerns that if the cycle turns in Europe this will lead to a de-risking by fund managers and a retraction to their core markets.